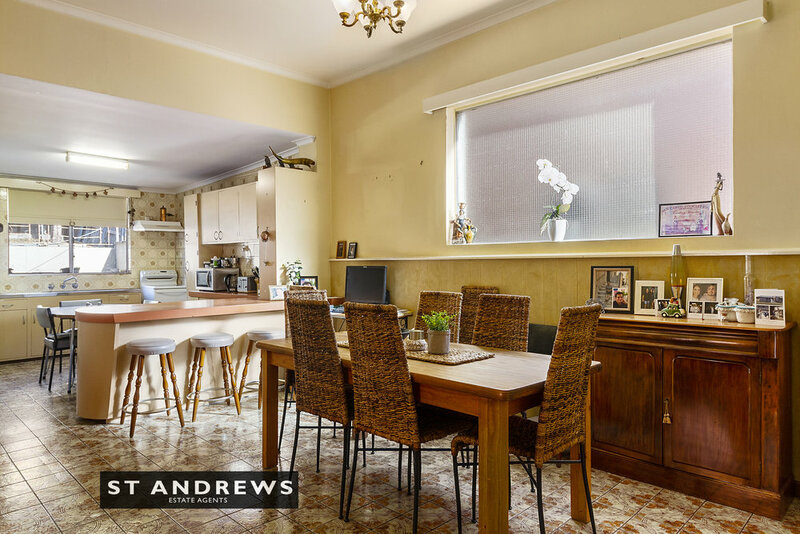 This solidly constructed free-standing brick home is comfortable as is, yet provides for exceptional value add potential in a much sought-after position. Built in the Federation era, this is one of three similar residences built at the same time. The home offers three large double bedrooms, an open plan kitchen-living-dining zone and a bathroom-laundry-toilet area. It features high-ceilings, picture rails, sash windows and classic façade. 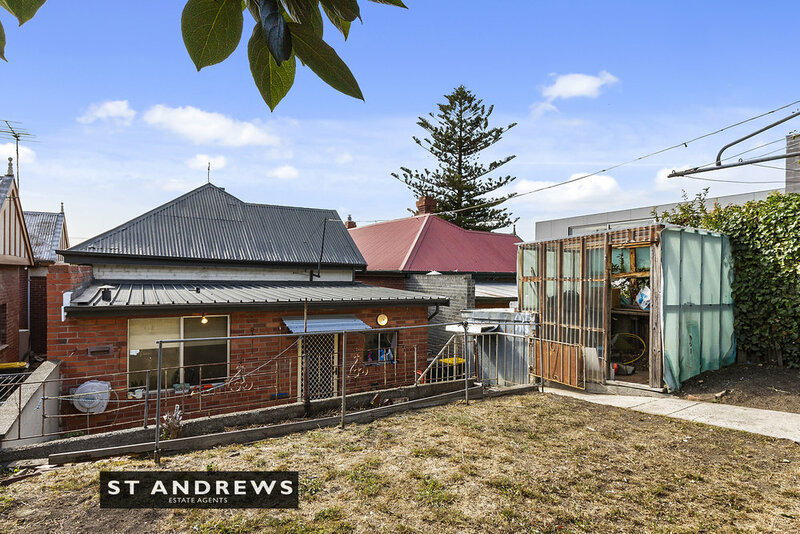 Outside it has a lower level lockable garage, a covered front verandah, a paved outdoor entertaining area-courtyard and a garden shed. This is one of these increasingly rare opportunities to secure an unpolished gem with exceptional scope to improve. 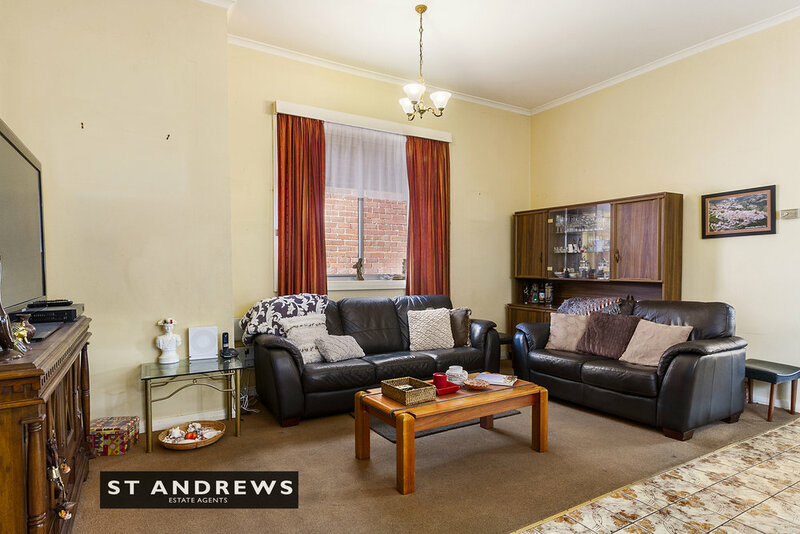 The property occupies a brilliant location, within super close walking distance of vibrant North Hobart retail strip, the State Cinema, local primary schools and is within easy walking distance of Hobart City Centre.